Reminiscing today about the days of being published in magazines. Stumbled across this new title on the Interweave Store.... I remember the days when they used to give you a heads up that your work was being "re-published" into another magazine/digital ebook. Now they don't bother I guess. That's disappointing. I wonder how many other pieces have been re-published without my knowledge. Have you had this experience? 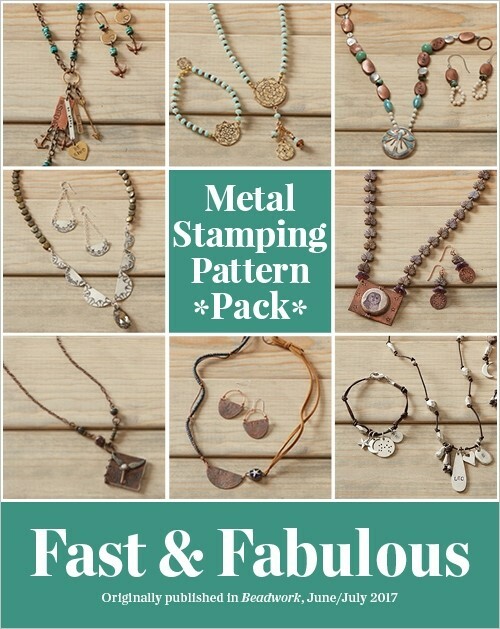 Regardless, if you are interested in learning my stamping techniques for my Owl necklace (second one down, right side) Click here to buy the ebook.